As the people of Houston rebuild after the devastating Hurricane the people of Florida are preparing for a category 5 hurricanes heading in to the state right now. Hurricane Irma is just making land fall and expected to pummel the area on Sunday and Monday. Area residence are boarding up houses and hunkering down with all the supplies they have been able to gather. Many area resident have left the state for higher ground and as is the case in many natural disasters it is the poor and lower income people who can’t afford to leave and must do their best to weather the storm. 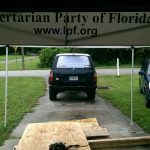 Todd Dennison is the chairman of the Sarasota country Libertarian Party and is already preparing to take to the streets after Irma passes to clear roads and downed trees with chain saws. 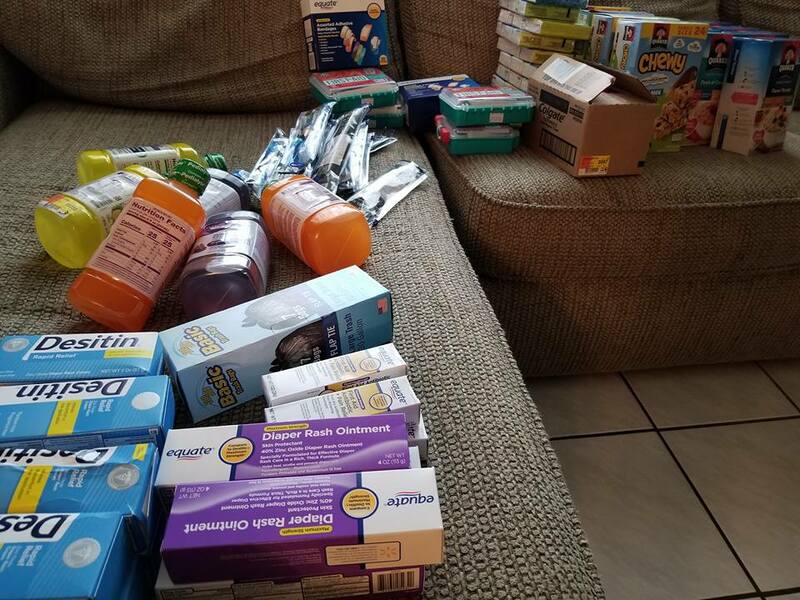 He has offered to help with supplies like water, toiletries and food and just yesterday put out a call to action on facebook for people to donate to his efforts. 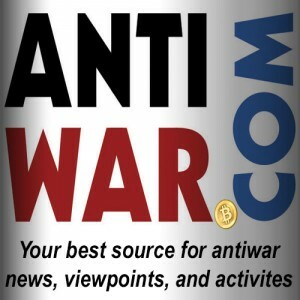 Todd has a track record of helping his community with crypto donations and a few years back did some homeless out reach with bitcoin under the banner Dogecoin Not bombs. You can see some of the photos from this project on twitter and facebook. 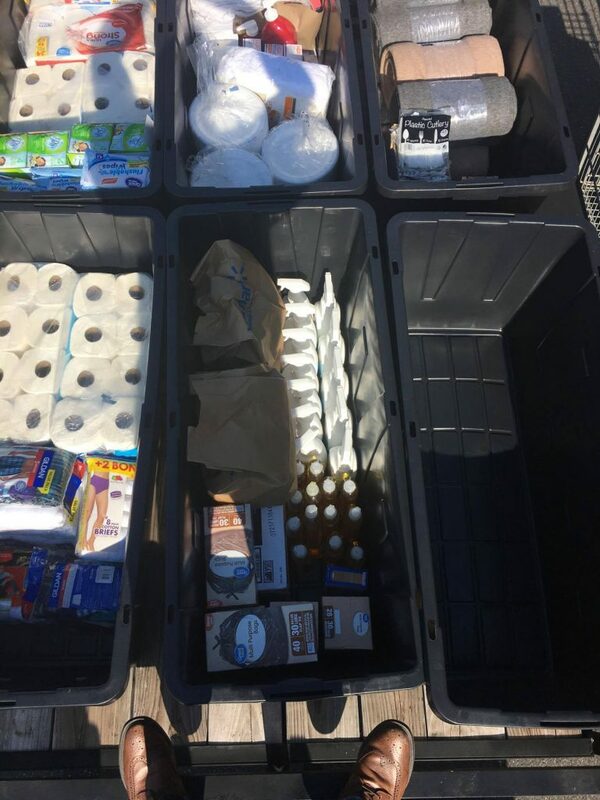 We have set up a multi-sig wallet with Todd and this blog post will serve as a log for photos of his efforts and a call for more donations, if you can help your neighbor in this time of need please help Todd with the resources needed to make a positive impact. 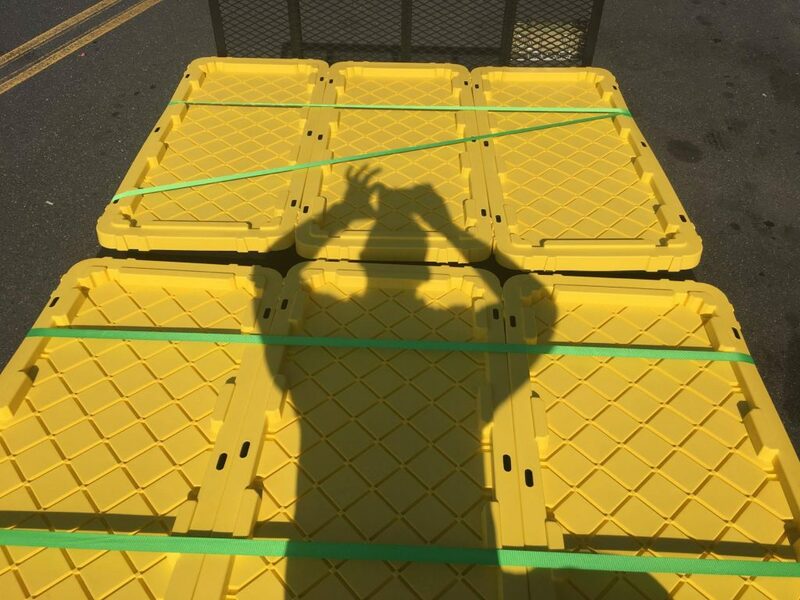 Todd is armed with the Gyft app to buy supplies at Target, Home depot and Walmart and should be able to cash out some bitcoin to his bank with his coinbase account if needed. He has pledged 100% of funds donated to this effort to go to helping his community and is willing to share his bank statement and receipts for complete transparency. On Sunday Night right as the storm was passing his location Todd interview with The Crypto Show to talk about his plans for out reach efforts. 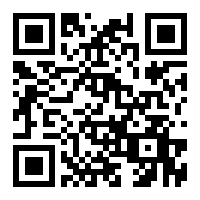 The hour long interview can be found on Lets talk bitcoin here. 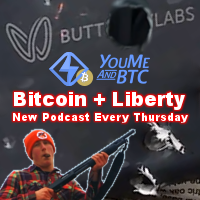 During the show it was announced that Bitcoin.com would be donating in Bitcoin Cash. A wallet has been set up and secured. Day 1: Monday September 11th, the storm passes. Todd gave a first look at the damages this morning on the Ernest Hancock radio show, Audio and Video here. Todd has already been clearing roads and is getting ready to travel to near by Naples FL. 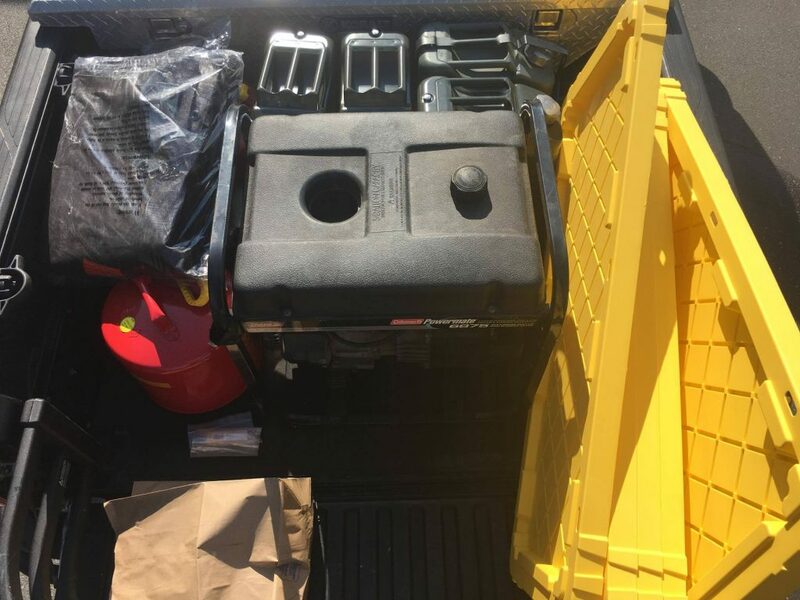 This post will be updated with photos as they become available. Communication with Todd is sparse, internet communication such as Facebook messenger seams to be working better than SMS messages. Todd has acquired more chain saws with our fist bitcoin donations and has been clearing trees from roads and neighbors yards. Todd is still with out power, ice is no where to be found and in very high demand. 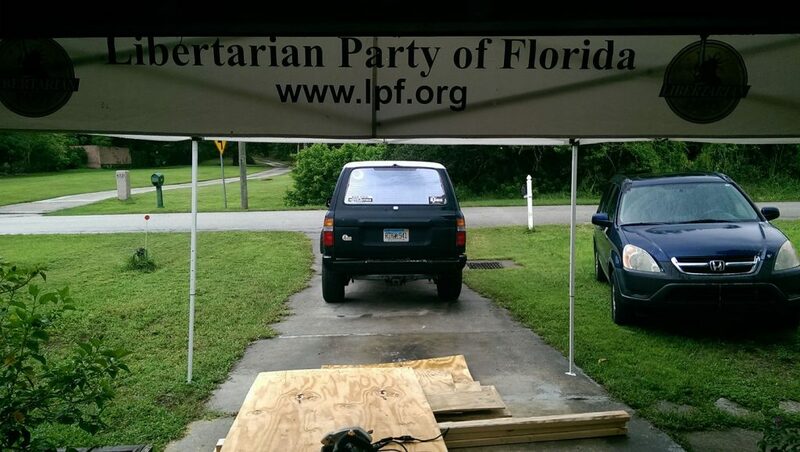 Todd is coordinating with other members of the libertarian party of Florida and his friend Steve is gearing up to head down to the Keys with his 4×6 trailer, we will be sending him some of the donated bitcoin to help with supplies. 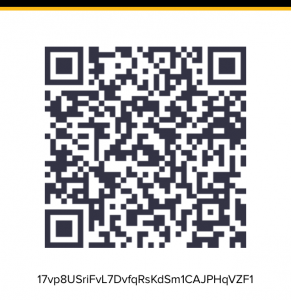 The Gyft app is proving to be the fastest way to spend bitcoin in the real world but we may call on others to help buy some of the Bitcoin Cash we revived from Bitcoin.com to convert to paypal dollars or cash in hand. If you are in the area and can help in this way please reach out. Todd will be heading to the inner city tomorrow to check out the damages and see where he can help the most. 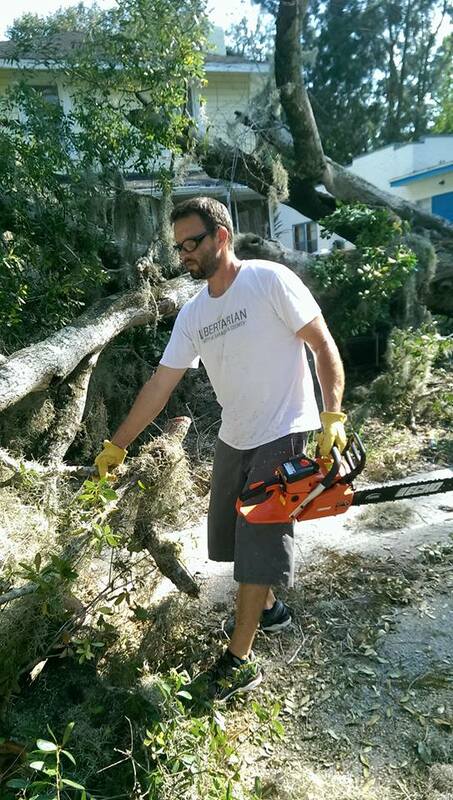 Todd has been working in Sarasota clearing trees but in the background has been networking with other groups and coalitions working in the are including the Liberty Coalition for Disaster Relief and Evacuees Of The Keys. This post from Todd’s Facebook page DogecoinNotBopmbs. We rolled through Central Cocoanut, Gillespie Park, and Newtown and fired up the saws for a bit. It’s a big mess in our lower income communities and they’re very grateful for any help. I’ve contacted local food banks and they’re flush with supplies. Sarasota County is still at 26% without power, and of course my house is in that 26%. We’re still looking into Highlands County to see if we can assist with anything. 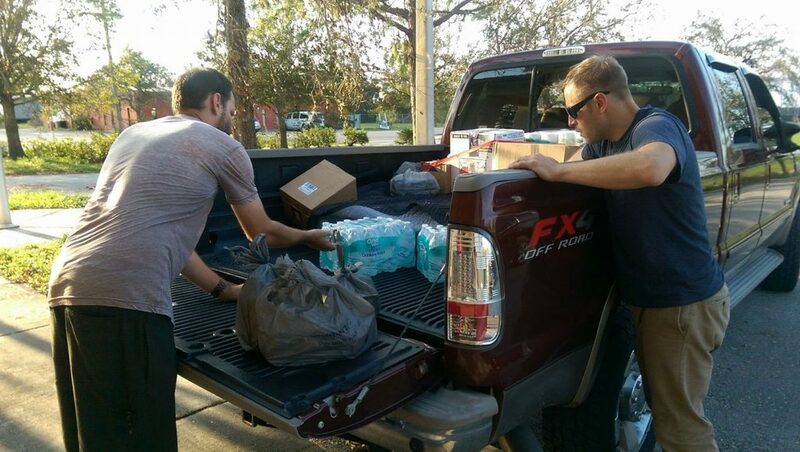 We’re also going to help stock some Keys residents who evacuated with relief supplies for their trip home. 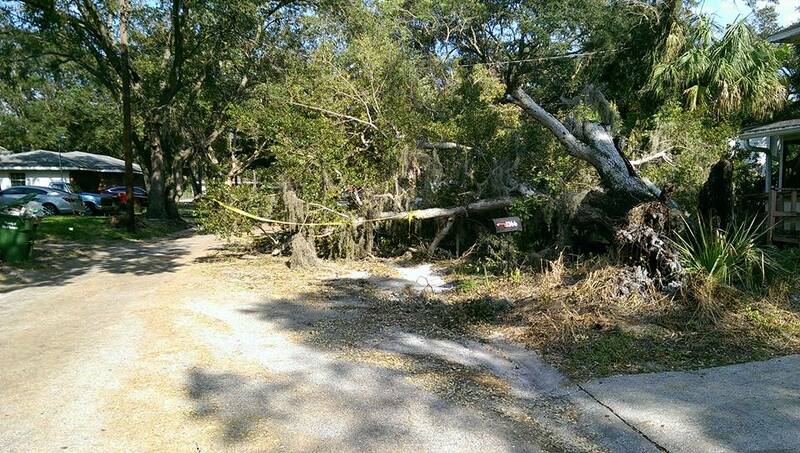 If you know of any low income or elderly neighbors who do not have the ability or resources to trim or remove fallen trees which are obstructing accessibility to their property or are blocking roads please let us know and we will do what we can to help. 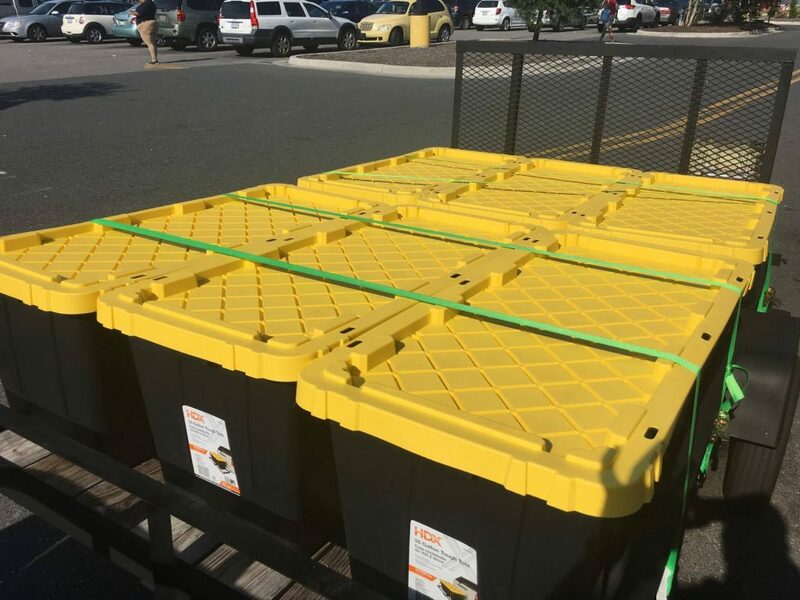 Steven has loaded up at Home depot and Walmart with the Gyft.com app and is ready to head down to the Florida keys tomorrow. 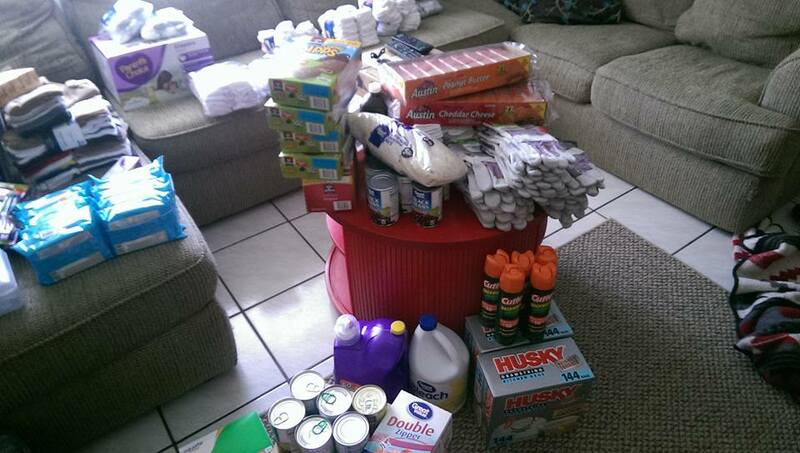 Thank you all for donating, this is what you have helped Steven purchase. A quiet day, Steven is in rute to the Florida Keys and Todd prepairs for a trip down south to Immokalee. We were requested to head to Immokalee instead of Naples and I’m very glad we did. That community needs all the help they can get. 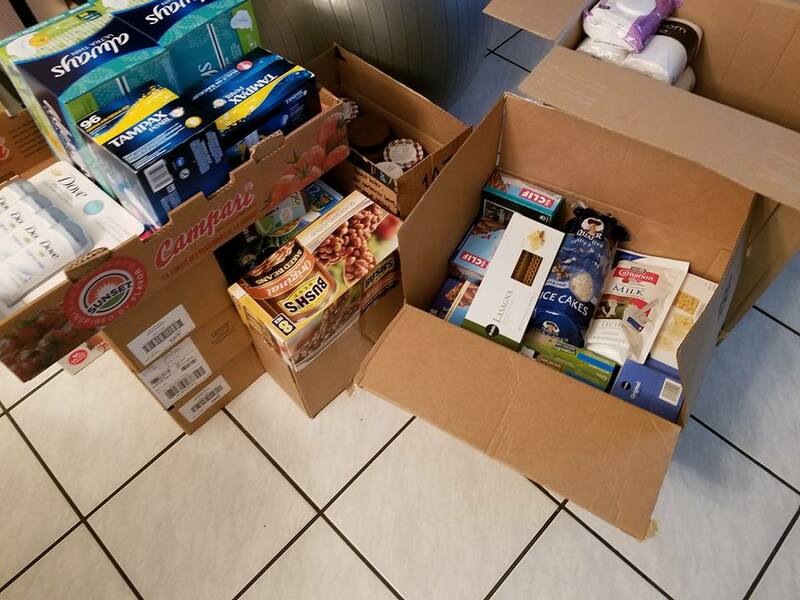 We dropped supplies at PACE Center for Girls Collier and they are working with the Friendship Baptist Church doing outreach and helping the community recovery the best they can. 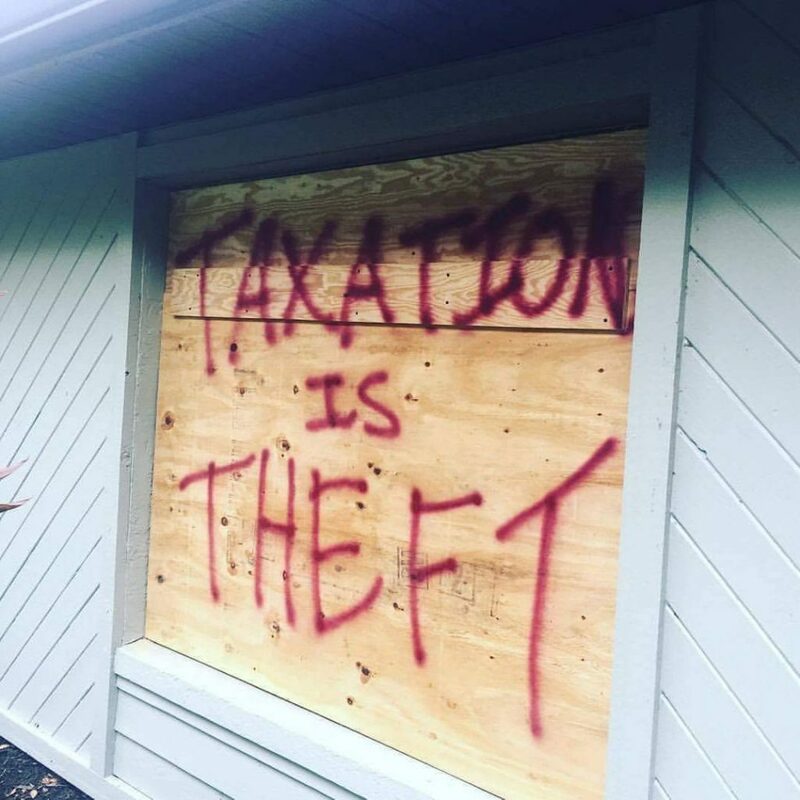 I’ll leave a few links to the above organizations and some news coverage of the damage in the area. Todd on Declare your independence with Ernest Hancock. Week two and Three, I have been travailing last week and it looks like Todd has had to get back to his Day job as well. 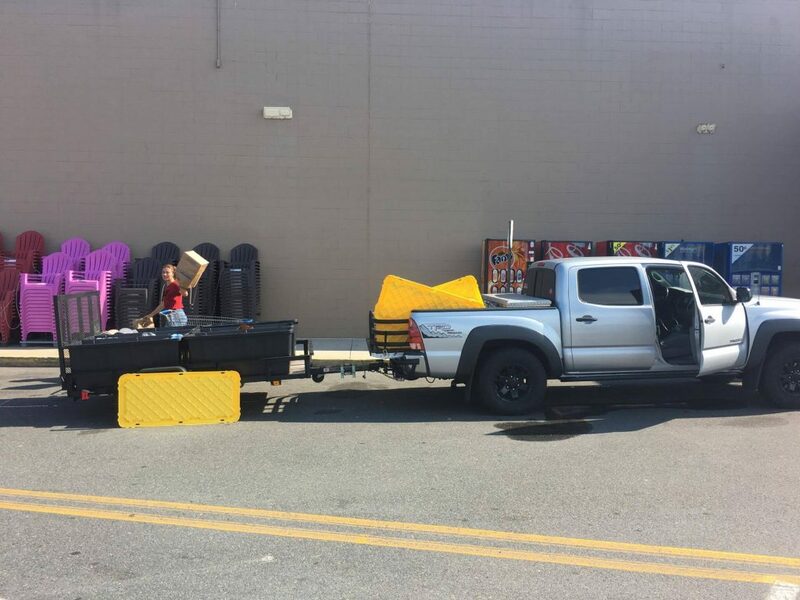 Below are some photos from this past Sunday the 24th where Todd took a load of supplies back down to Immokalee, Todd described this low income area as devastated and has been working with the Peace center for Girls to help. A good start for our trip to the Friendship Baptist Church in Immokalee. 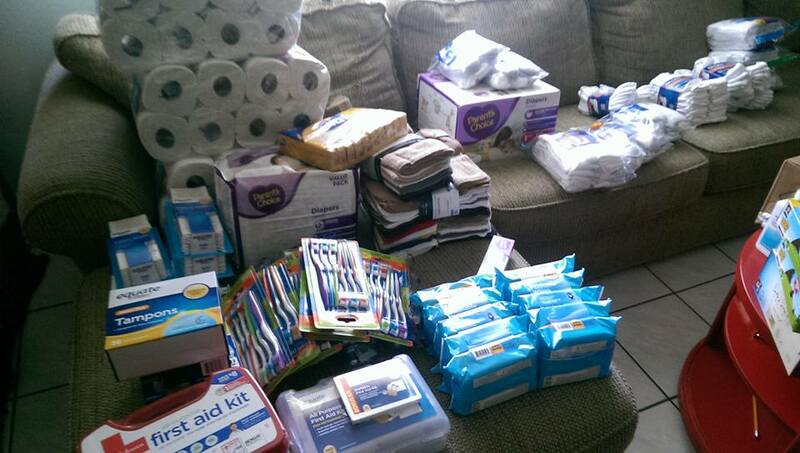 We’ll be leaving supplies for Pace Center for Girls, the church, and those in need in their community. 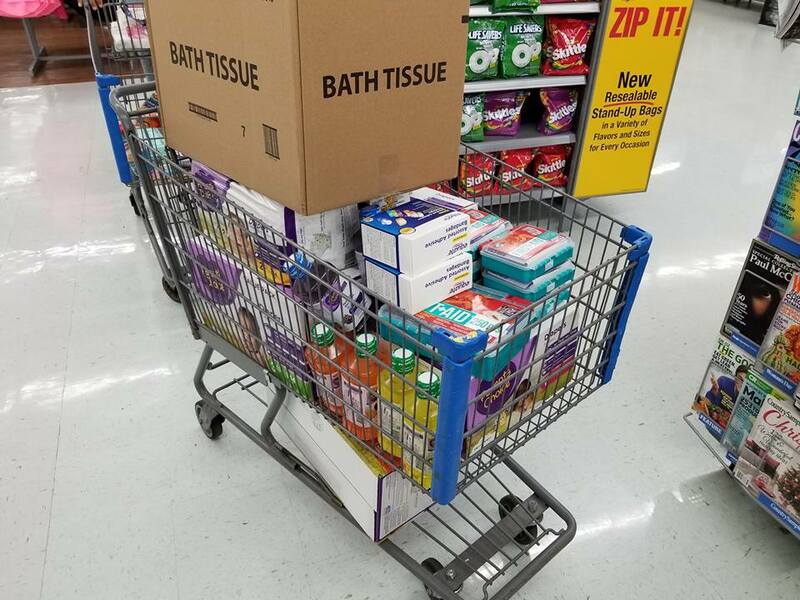 Lots of medical and hygiene stuff, lots of non perishable foods, hundreds of diapers, and baby care stuffs, and lots of bottled water. 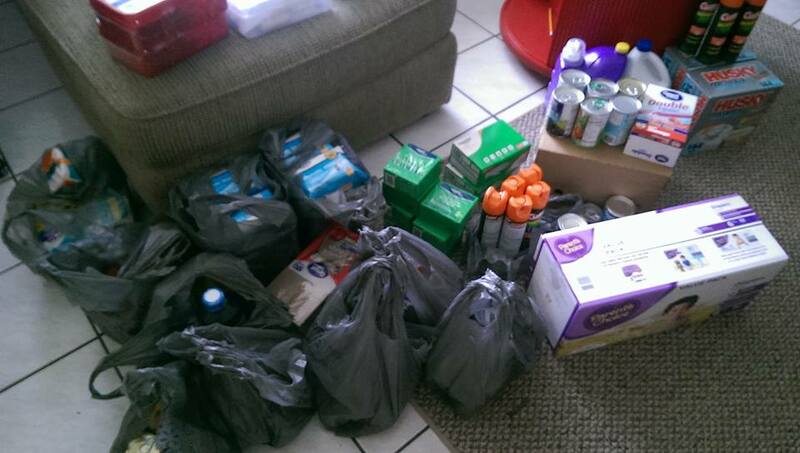 Thanks to everyone who donated and helped us get to Immokalee! 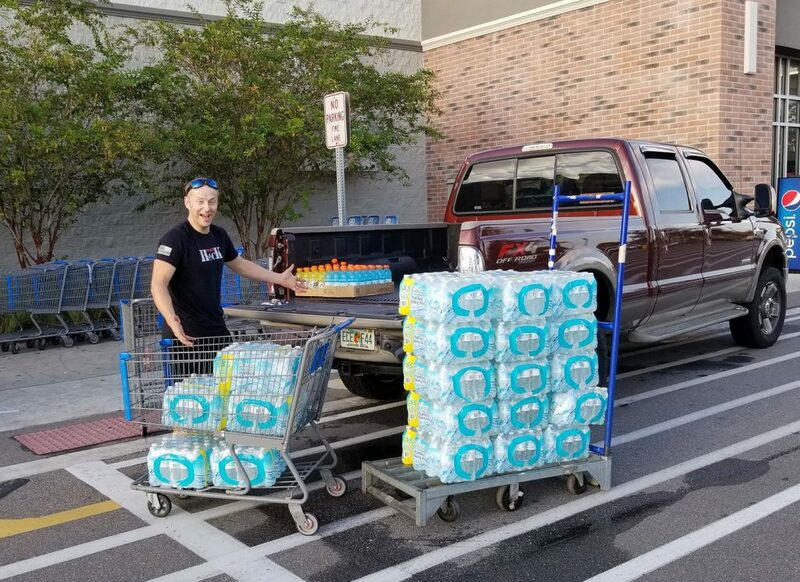 Todd loading up with supplies to head down South to Immokalee. Stevens Trip to Home depot and Walmart, September 15th. 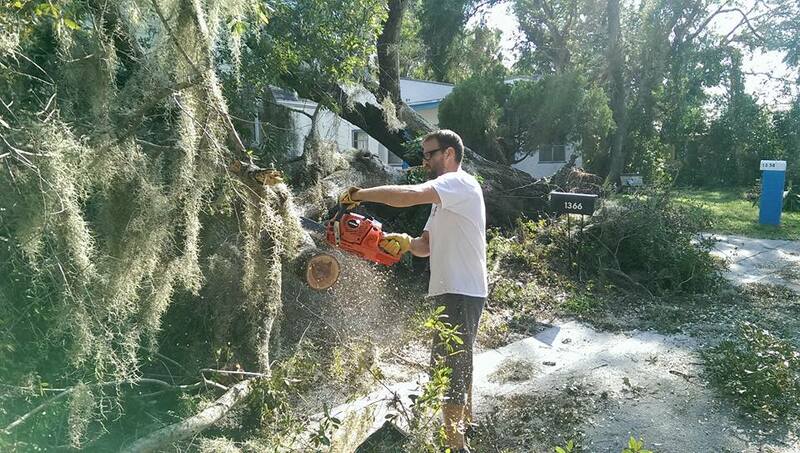 Todd clearing downed trees in Sarasota. September 14th.